Septic systems are used in many areas that are unable to access a municipal sewer system, either due to location or new construction. In some situations connecting to a municipal sewer system would not be financially feasible either, making a septic system the obvious choice. 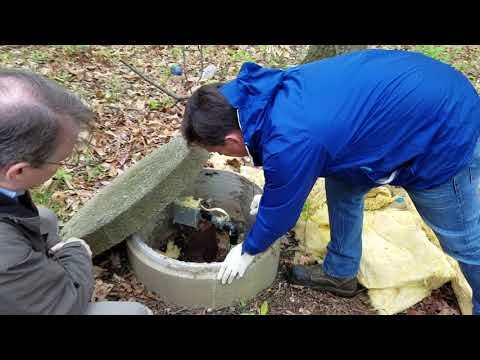 A septic system is hidden from view, and when properly maintained, are odorless as well. 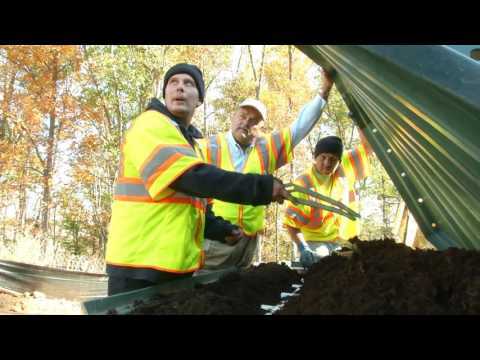 Septic systems are made to two main parts, a drainpipe and a tank. This oversimplifies the septic system a bit, but this is basically how it works. The septic tank is buried below the ground and includes a drainpipe that runs through the tank. The pipe carries the raw sewage from the home to the tanks, and from there a series of drainage pipes run to the leach field. 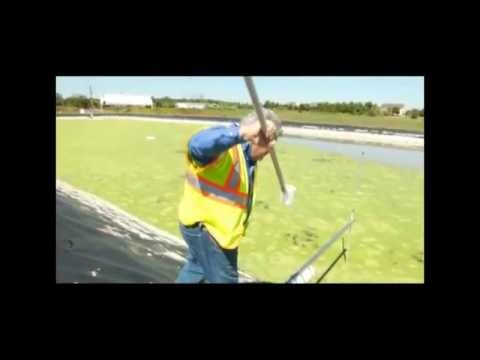 The leach field is where the cleansing and purification process begins. Septic systems are intended to last for centuries, as long as minimal routine maintenance is completed. While the septic system is designed to last for a long time, the leach field may need replacement after approximately 20 years of use. However, as long as precautions are taken and maintenance tasks are completed, your septic tank should properly function for years. 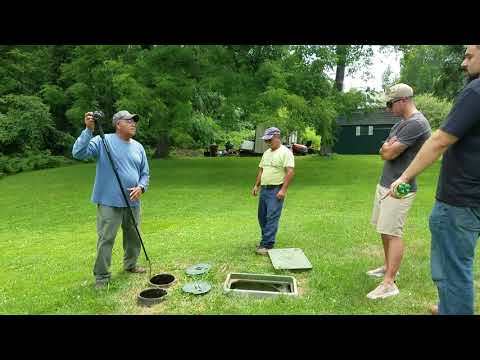 To ensure longevity of your septic system, pay close attention to what goes into it. Keeping foreign objects and unnecessary chemicals out of the septic system is the first step to protecting it. The delicate biological balance inside the septic tank is easily disrupted, and when that happens, you may end up with a septic system failure. Things to avoid putting into the septic system include coffee grounds, oil, fat, paper towels, tissues, diapers and all other non-decomposable materials. 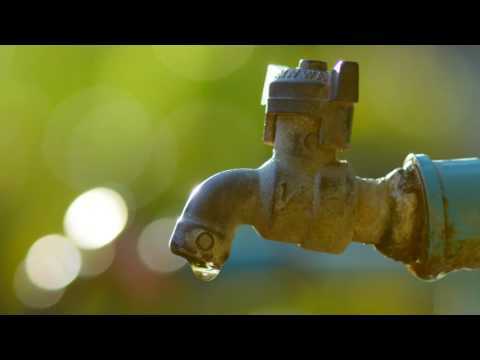 Since these items will not break-down, they will eventually fill the septic tank and clog the system.